The Aquatec Professional Plus complete with Internal Water Softener is a twin basket washer which doubles your output. This cost-effective powerhouse and will help you achieve this as it delivers reliable, highly efficient and effective results time and time again. 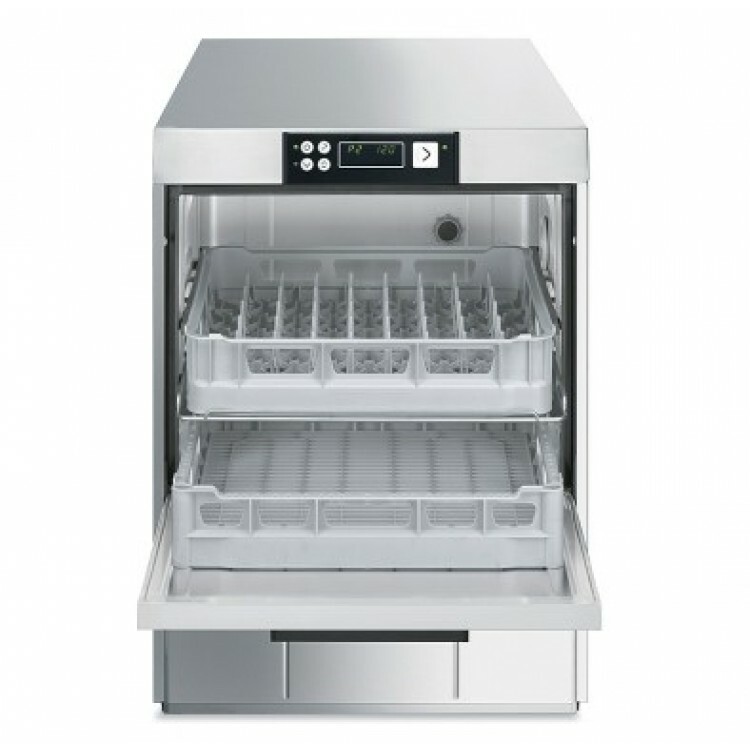 The Aquatec Professional Plus dishwasher is perfect for small restaurants, coffee shops, village halls and cafes as it is WRAS compliant. With Internal rinse aid dosing and detergent pump using cold water supply, the Aquatec Professional Plus has a variety of wash cycles between 60-600 seconds and is capable of washing 1080 plates per hour. The Aquatec Rapide is delivered within 5 working days dependant on whether choose delivery only or choose to use our qualified installation service. 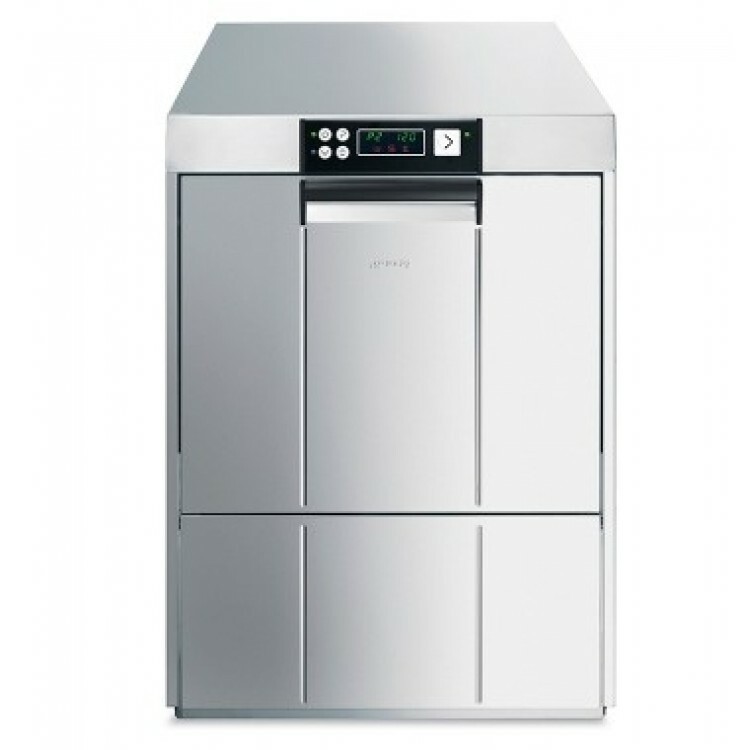 If you choose to have this dishwasher installed by Dishwashers Direct, we will provide you with 2 year FREE Parts & Labour Warranty. If you choose delivery only, we offer parts only warranty. You can choose to upgrade and extend your warranty upto 3 years including parts and labour. 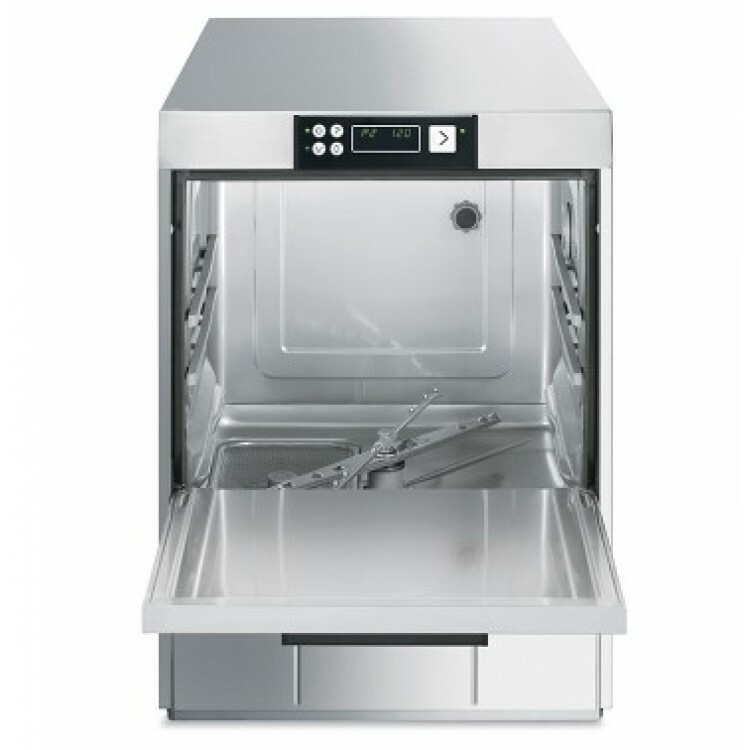 If you choose to have this product installed by Dishwashers Direct Ltd, you will benefit both by way of installation by our qualified team of engineers and we will provide you with 2 years FREE Parts & Labour Warranty as opposed to our standard parts only warranty.